There are a lot of words I could use to describe last week’s Rhinebeck Trunk Show. After catching up on what was probably a week’s worth of sleep, I can come up with only one word: epic. While I’d seen on Ravelry that people were excited, I knew I had planned a successful show when I got to the hotel around 1:30 to set up and there was a small group of people knitting in the corridor by the entrance to the ballroom (don’t worry, I’m already thinking of ways to ease the lines and crowds next year). 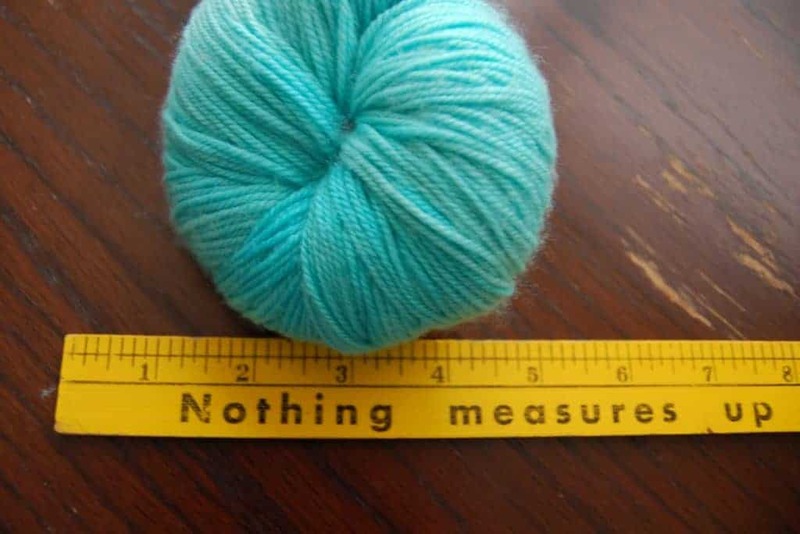 My goal was to curate a group of indie dyers and artisans that you wouldn’t get to see while searching through the barns for that perfect skein of Cormo, or waiting on the cider donut or artichoke lines (more on that in my post about the actual festival). Whether it was Sandra of Duck Duck Wool’s beautiful speckles, Margaret of French Market Fibers’ complex colors, Amy of Canon Hand Dyes’ incredible self-striping skeins, Anne of A Little Teapot’s gorgeous fiber charms — I could go on and on — there were a lot of special things on display. I feel so lucky to know, and to be able to work with, such talented people. About a third of the very intense line for the #IUtrunkshow2015 ! #yhrb2015. 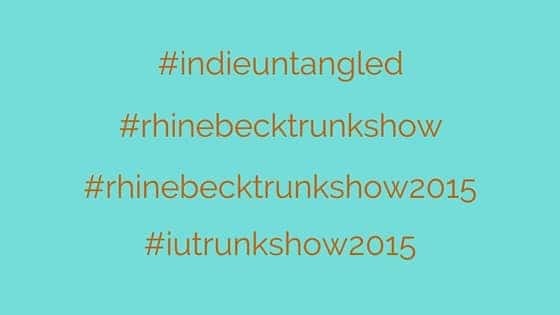 @indieuntangled is throwing quite the shindig! This entry was posted in Rhinebeck trunk show and tagged bags, buttons, fiber, indies, patterns, rhinebeck, rhinebeck trunk show, yarn. ha! I am totally in a picture of the chaos at AstralBath, clutching a SQ of green yarn.